[review]India is the biggest telecommunication market which has greater flexibility of adaptable audience who loves new gadgets what ever be the price is! still there exists some medium budget users who really want to enjoy all the latest gadgets with their medium budget! In short, less money more features/specs! 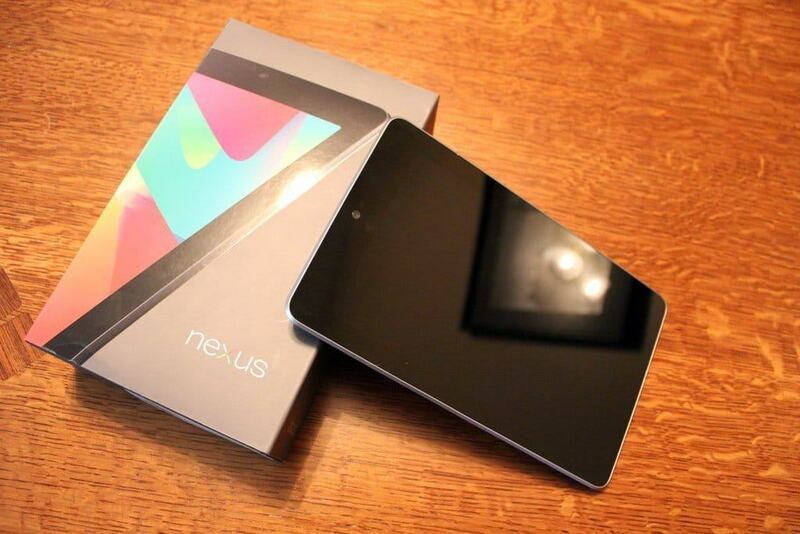 Google Nexus 7 is one of the best tablet for mid-budget users! It got all specifications that give new kind of experience you will ever imagine! thanks to Asus! Runs with Android 4.2 – jelly bean! which has an awesome customization available! ( feel free to root your android and see the UI, you will love it! A 1.2MP front camera is present! 720P HD video recording and video calls are possible, available in both 8GB and 16GB versions! wifi connectivity, NFC and some other cool features are present! 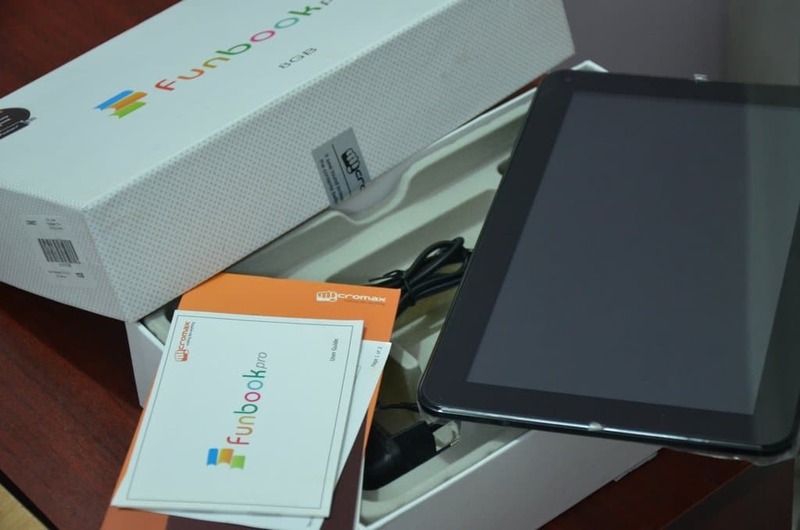 The next tablet is Micromax Funbook pro! 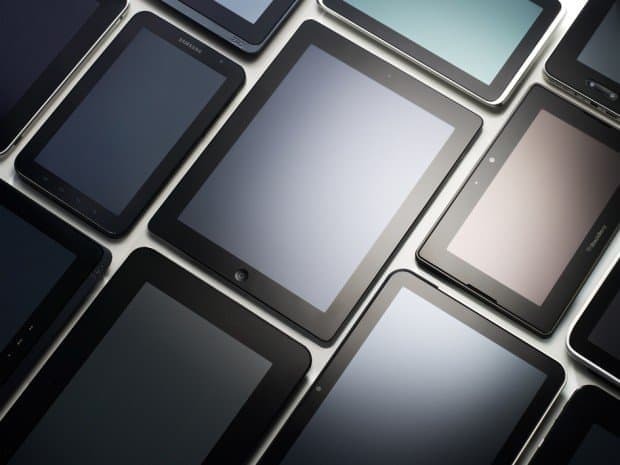 an above average tablet for medium budget users! let’s the specs in short! RAM is 1GB same like Google Nexus 7, so same performance like the previous tablet! A 10.1 inch TFT LCD Capacitive Touchscreen with a resolution of 1024 x 600 pixels, which is some double the times of screen size and resolution compared to Google Nexus 7, but ppi are less! so when compared to Funbook, Nexus 7 is far better! But FunBook is best choice if you want to show your friends a 10 inch Tablet! A 0.3MP primary camera, a pretty basic one! which is far better than some tablet’s cam quality! If you took pictures with this Tablet, You can directly edit the image after you took it! Price details: Micromax Funbook Pro Tablet (8GB) is around ₹9800/- which is affordable and apt for it’s specs! 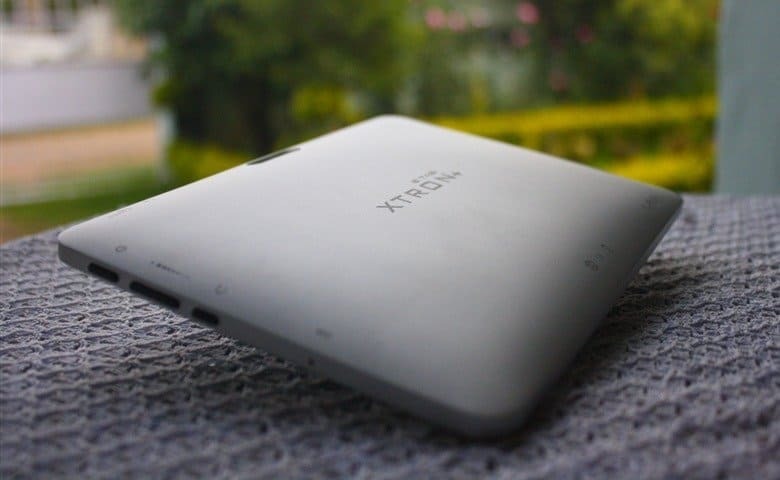 Xpad Mini tablet, one of the best tablet with lot of good specifications than the above 2 tablets and that too a medium price than nexus 7 and funbook! I strictly advice you to go for this tab if you got less budget and want to enjoy premium tablet! let’s see the specs, so you can understand why I am saying? Runs with Android v4.2.2 (Jelly Bean) OS, just like Google Nexus 7, so better wait for the unofficial rom for Android 4.4 kitkat! A 7.8″ IPS HD Capacitive Multi-Touch screen with a resolution of 1024×768 , perfect display, very similar quality like Google Nexus 7, Picture quality is far better than Funbook! Watch some HD videos you can experience the quality! Powered with Quad-Core, 1.0 Ghz Processor (4 core@1Ghz) , good enough for all work/multi-tasking, just like the previous tabs I discussed! A 5MP primary/rear CAM and a 2MP front/secondary CAM, but the problem is it’s clarity is not much although it’s of 5MP, but pretty good when photos taken in day time! what ever the video call clarity is good! better don’t expect much with camera that’s it! Comes with 8GB internal storage, expandable up to 32GB with microSD, wifi-connectivity is possible! Lava got some good specifications and covering most of the specs that will be present in a luxury/high budget tablet, but a only a few are not present, but we can get that out, the price is damn low and with that price the specs are apt! If you never bought a tablet and got less money/low budget then simply buy this Lava E-tab XTRON + ! I will assure you this product will satisfy all your needs! let’s see the specs! Runs with Android 4.2.2 , Jelly Bean, just like the nexus 7 and xpad mini! root it and wait for android 4.4 kitkat custom rom! A 7 inch Capacitive Touchscreen with a resolution of 1024 x 600 pixels , shows no pixel when watching videos(HD) until it’s of a low clarity! 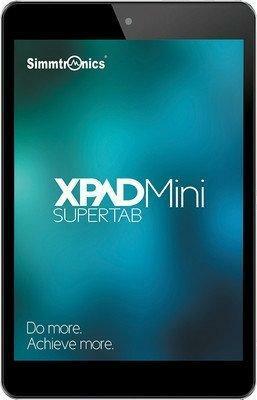 Powered with 1.5 GHz Cortex-A9 Dual Core processor, shows no lag or delay when accessing apps! Price details: It costs around ₹ 7,300/- you can buy a cheap smartphone with that price may be a galaxy grand duos! but better go for this tab! Acer, a brand iconic pc/laptops makers in India which has some pretty good market here, so Iconia B1-A71 is one of their imaginative effort in this tablet era! This is the most assured product if it’s your least choice/least budget but still want to enjoy a lavish/luxury/premium tablet, go for this!